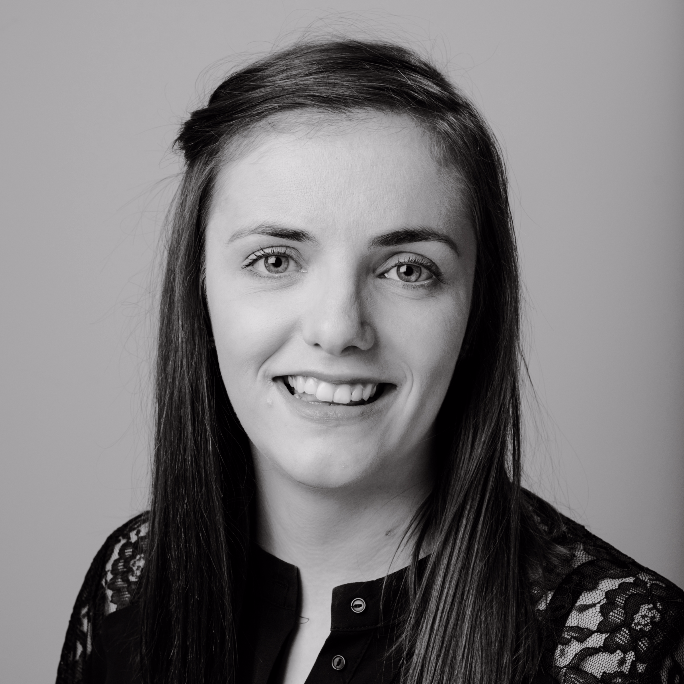 Orla is a CIPD qualified HR and Recruitment professional with over 8 years’ recruitment experience both in agency and in-house environments, particularly in the biopharmaceutical, pharmaceutical, medical devices and IT telecommunications industries. She has demonstrated strength in understanding client’s technical requirements as well as building strong relationships with all stakeholders. Orla has built a reputation to deliver high quality recruitment support and initiatives to source the best talent in areas such Process Engineering, CQV, Project Management, Operations and HR. 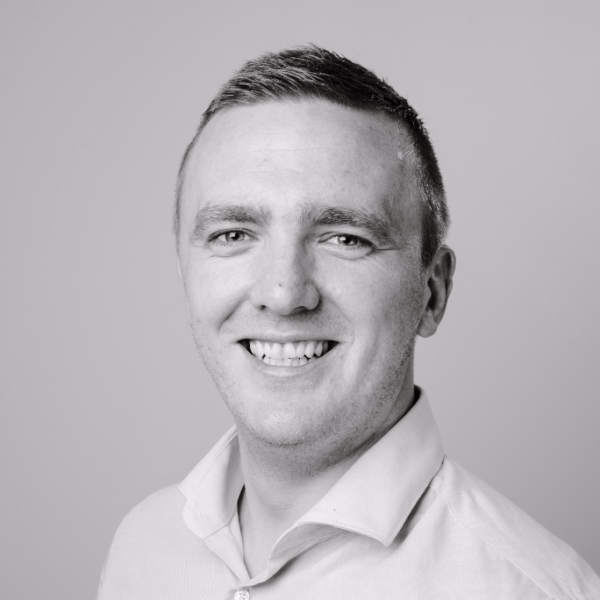 Alan is an NRF Certified Recruitment Practitioner and BSc Degree Qualified Quantity Surveyor with 3 years’ recruitment experience both nationally and internationally in software/hardware, construction, engineering and pharmaceutical industries. His background in construction has given him an in-depth understanding of the varying working environments and how to build and maintain strong relationships with clients and candidates alike across a range of industries and career levels. 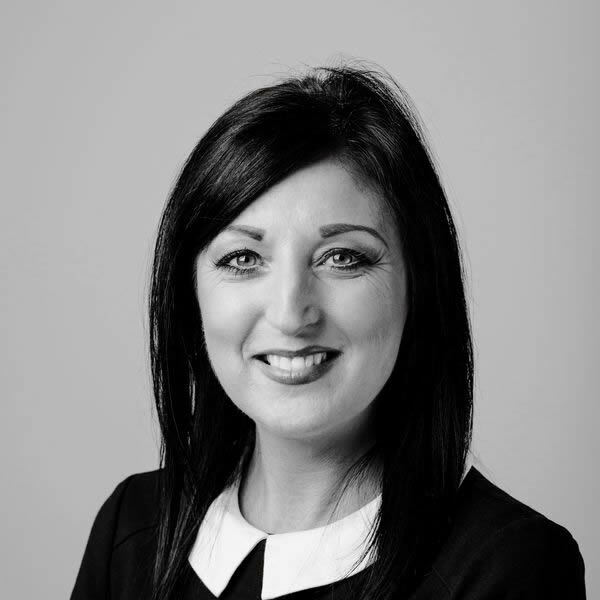 Lisa is certified in Employment Law, has a Diploma in Human Resource Management and has 2 years’ recruitment experience in the Medical Device, Pharmaceutical, Bio-tech, Construction and Engineering industries. 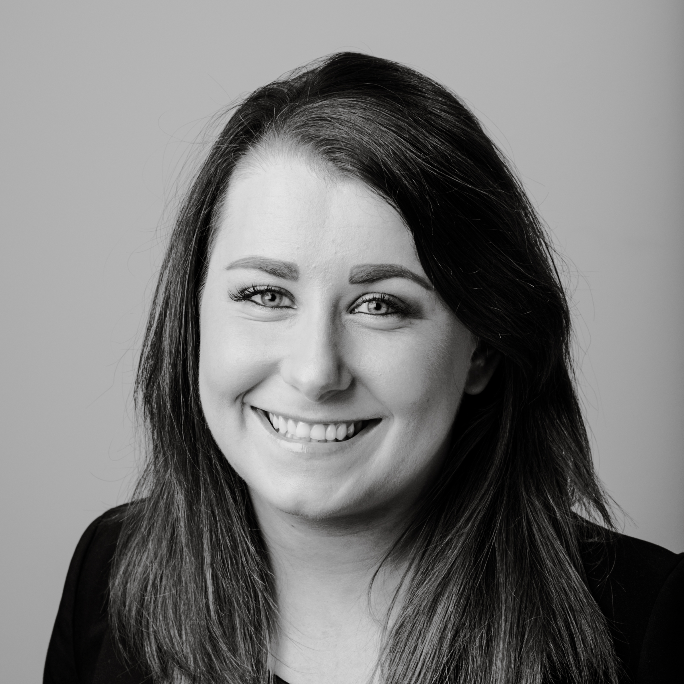 Lisa is customer focused and has a proven track record in filling technical positions using innovative sourcing methods. Mary has an Honours Degree in Bachelor of Business Studies, Marketing. She has experience in Recruitment in the Education sector and also Customer Service experience. Mary provides key administrative experience to the recruitment team at Tandem Project Management.